Every time I have to go through an airport security check or read about another massive credit card theft I think about biometric screening and how much easier life will be when machines can tell that I am me by scanning my fingerprint or looking in my eye. My new iPhone reads my thumb before it lets me read my mail. Shouldn't that type of security be more common by now? We're certainly ready for it. A recent survey published in The Telegraph found that three-fourths of young adults in the UK said they would feel comfortable making a payment using biometric security. Just like me and the people in that survey, Karsof Systems is also ready to see the movement toward biometric security kick it up a notch. 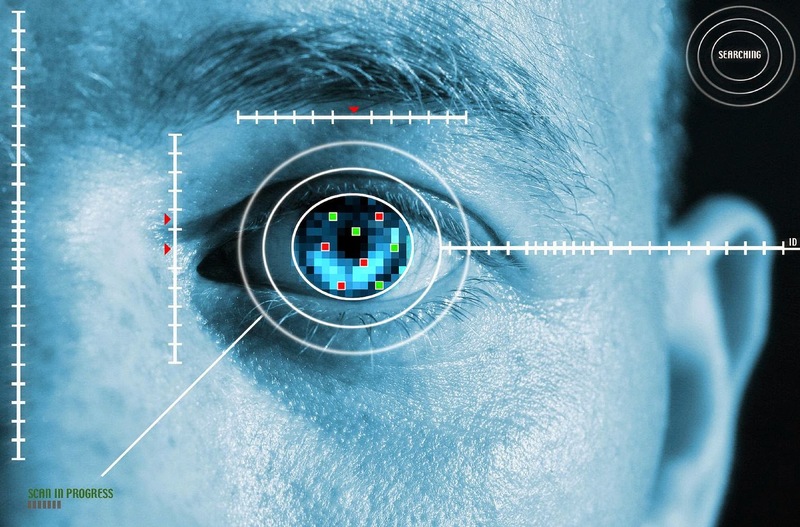 The Texas-based company has developed a wide range of security solutions including fingerprint matching, facial recognition and iris or retina scanning. The company also produces physical security documents such as smart cards, e-Passports and e-Visas that contain machine-readable data chips. Karsof uses a layered approach that integrates multiple levels of security elements. For example, a secure location might require an employee to have a badge or keycard, know a password and use a thumb or eye scanner to gain entry. Biometric technology developed by Karsof has also been used for border control and immigration clearance. I don't know about you, but I'm ready to surrender my credit cards, IDs, user names and passwords for something that makes like easier and more secure. For more details about Karsof Systems LLC, visit he company's website, watch the video below and check out @KarsofSystems on Twitter.